The Delhi Budget 2019-20 was tabled by the state’s Deputy Chief Minister and Finance Minister Manish Sisodia on February 26 with major allocations set aside for housing, Delhi Metro, electric-vehicle policy and local bodies. Overall, the budget outlay was Rs 60,000 crore with the maximum share going to health, education and transport. 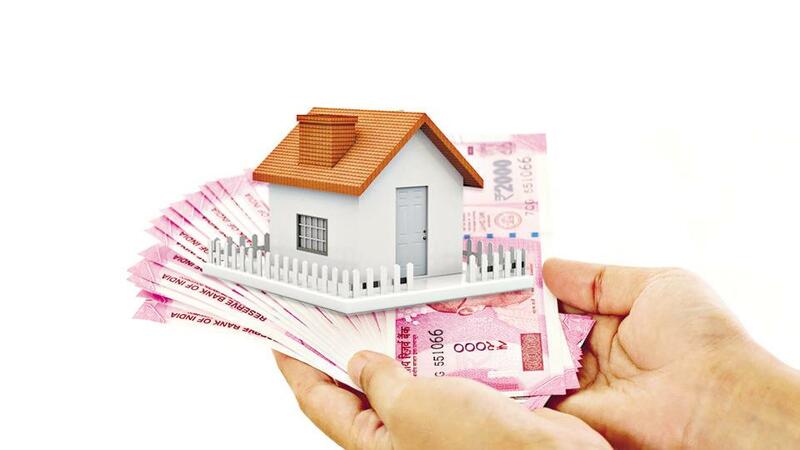 The housing department has been allocated Rs 3,913 crore of which Rs 1,600 crore would be intended for developmental work in unauthorised colonies. Illegal colonies is one of the biggest concerns for Delhi and the Master Plan of Delhi 2041, which is to be prepared by the National Institute of Urban Affairs (NIUA), is preparing to address it and bring all such resettlement colonies within the planning ambit. The Delhi government also plans to improve and provide the basic infrastructure – roads, water, drains and sewerage, sanitation and electricity in these colonies. Out of the Rs 1,600 crore, Rs 600 crore would be for water supply and sewerage in these colonies. In order to address housing crisis, the Delhi State Industrial and Infrastructure Development Corporation (DSIIDC) and the Delhi Urban Shelter Improvement Board (DUSIB) have undertaken 14 housing projects which are in different stages of completion as of now. The Delhi Metro’s Phase IV has been allocated Rs 500 crore. The 104-km long corridor that got its approval in 2016 is yet to start. On completion, the Delhi Metro network will be an estimated 454 km. Among the projects chosen under the Phase-IV are Rithala-Narela (21.73 km), Janakpuri West-R K Ashram (28.92 km), Mukundpur-Maujpur (12.54 km), Inderlok-Indraprastha (12.58 km), Tughlakabad-Aerocity (20.20 km), and Lajpat Nagar-Saket G-Block (7.96 km). To combat pollution, the Delhi government has allocated Rs 100 crore towards a new State Electric Vehicle Fund. Studies show that vehicles contribute 40 per cent of PM 2.5 emission in the capital. The government has also assigned Rs 50 crore from the Environment Compensation Charge for the Fund. Effort would be directed towards having 25 per cent share of battery electric vehicles among newly registered vehicles by 2024. For the 12 lakh commuters who travel in the Delhi Transport Corporation buses everyday, there is some good news. The Delhi government is looking at expanding the fleet with 4,000 new buses. The procurement process for 1,000 low-floor AC electric buses is already in progress. Currently, there are 3,882 DTC buses that ply across Delhi. Delhi Budget has extended Rs 6,380 crore as support to local bodies which includes the three municipal corporations. This includes Rs 4,575 crore for the corporations and Rs 2,331 crore for project undertaken for various schemes and its implementation. Basic tax assignment is estimated to amount to Rs 2,244 crore. Another Rs 1,805 crore is being provided to local bodies as stamps and registration fee and a one-time parking fee. For development of roads and infrastructure another Rs 800 crore has also been proposed under the Mukhyamantri Sadak Yojana that will look at neglected roads that have not been undertaken for improvement or repair so far. Besides, Rs 500 has been allotted for a four-lane road of 25 Km along bank of Najafgarh drain from Dhansa Regulator to Dwarka Mor while bridges on NH-10 at Rampura, Tri Nagar / Inderlok and Karampura will be widened at a cost of Rs 86 crore. Another Rs 303 crore has been sanctioned for construction of flyover at Shastri Park intersection and Seelampur. An underpass at Ashram Chowk will come up at a cost of Rs 78 crore to decongest the busy intersection. About Rs 29.40 crore has been allotted for construction of six foot over bridges at Metcalf House, Yusuf Sarai, Africa Avenue, Aali Mod, Mathura Road, Harkesh Nagar, Mathura Road and Oberoi Hotel.